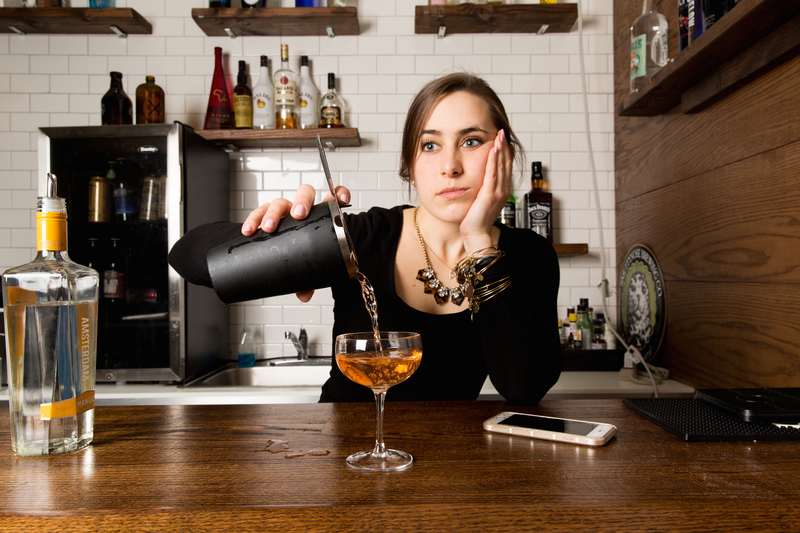 Just like servers and baristas, bartenders make mistakes. But instead of acting like another entitled patron and telling them how to do their very demanding jobs (which really pisses them off), we thought the only way to get real insight into the pitfalls of the profession was to ask people who are actually in the weeds. Here's a list of the most common mistakes bartenders make, straight from bartenders' fernet-loving mouths. "There can be great joy in watching a bartender carefully measure out each ingredient, fill the mixing vessel with hand-cracked ice, go into an elaborate shake or elegant stir, and artfully pour their concoction into a cold glass for me. What ruins that experience? Watching said bartender stick a straw into the glass to taste it just before serving it to me. "Many bartenders out there have become hyper-focused on using modern techniques to produce esoteric ingredients that will leave the consumer's mind blown with its almost surreal level of deliciousness. The reality is that these rockstar moments of jaw-dropping amazement are few and far between, and most guests don't know anything about gin, nor do they care. 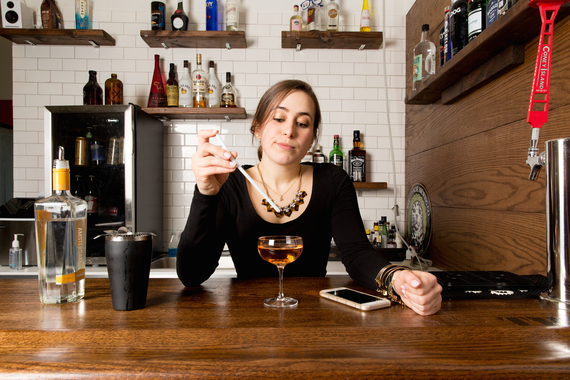 Bartenders need to place greater importance on striving to create a setting and mood in which every guest feels comfortable, welcome, and will enjoy themselves no matter what they are drinking. 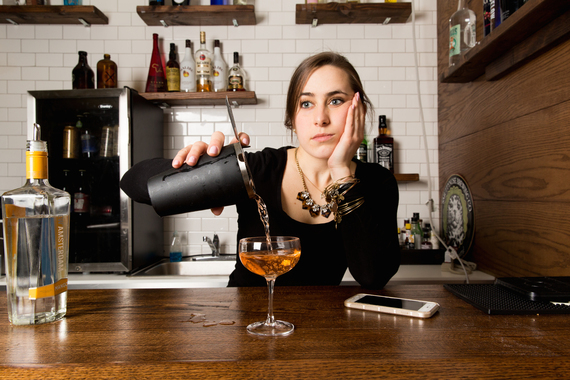 To find out what else your bartender is probably getting wrong, get the full story at Thrillist.com!